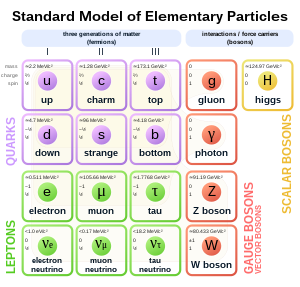 ↑ "boson (dictionary entry)". Merriam-Webster's Online Dictionary. http://www.merriam-webster.com/dictionary/boson। আহৰণ কৰা হৈছে: 2010-03-21. Srednicki, Mark (2007). Quantum Field Theory, Cambridge University Press, ISBN 978-0-521-86449-7.